Chain link fencing (also referred to as wire netting, wire-mesh fence, chain-wire fence, cyclone fence, hurricane fence, or diamond-mesh fence) has been a popular option for Add-A-Link Fence’s residential, commercial and industrial customers since 1975. Chain link fences continue to be a popular option for most applications because of their relative strength, lifespan and low maintenance characteristics. Chain link fencing can either be galvanized which offer the most strength or vinyl coated which offer a more attractive look. Add-A-Link Fence offers a wide variety of chain link colors, heights and varieties to meet any fence project requirement. 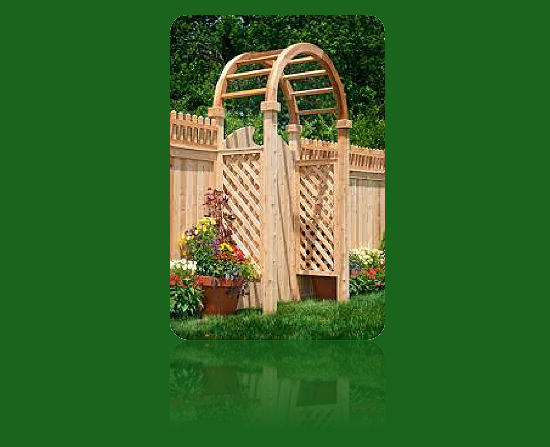 manufacturer options that add elegance and security to any property. What are chain link fences made from? Chain link fencing is made from galvanized or vinyl-coated steel posts, rails and wire. The galvanizing process or vinyl coating offer weather resistance which helps extend the life of a chain link fence. What chain link fence styles are available? Add-A-Link Fence offers a wide variety of chain link fence colors, sizes, strengths and configurations. From residential 9 gauge chain link mesh on standard posts and rails to commercial 6 gauge chain link mesh on schedule 40 posts and rails we have the fence strength to meet your needs. 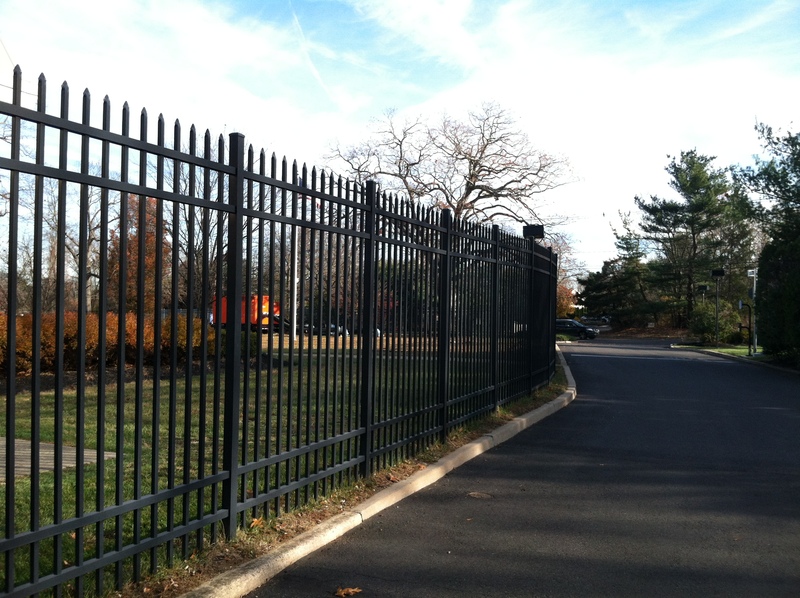 We stock chain link fencing in the most popular colors of black, brown, green and galvanized. 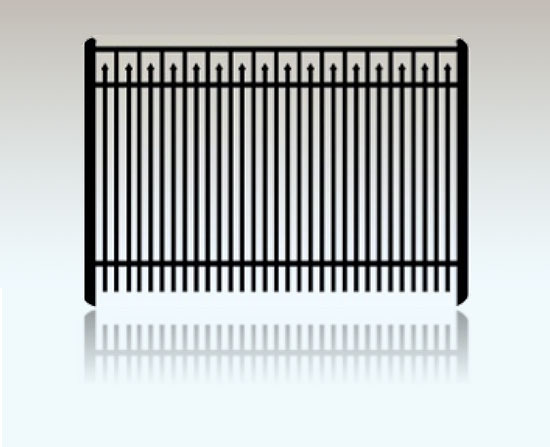 We also stock chain link pool code fencing in all colors. Finally, for privacy we can offer various types of vinyl inserts in numerous colors to be installed in the chain link mesh.